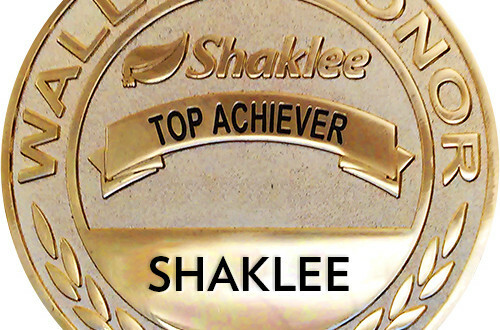 Wall of Honor celebrates Shaklee Family who are among the top 10 in key business success categories. See who is on track to receive this prestigious award! The Wall of Honor recognizes Business Leaders who have shown exceptional growth from one Global Conference to the next. The qualification period currently runs June 2018 through May 2019 and the top 10 teams in each category will be celebrated at our 2019 Global Conference! Please help us congratulate some top contenders! This list includes the top 20 teams who are currently registered for our 2019 Global Conference. 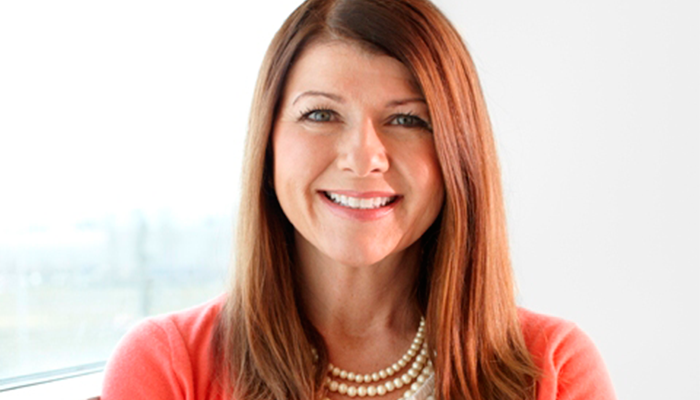 Our Final Wall of Honor Achievers will be shared live at our 2019 Shaklee Global Conference!! The Wall of Honor recognizes Business Leaders who have shown exceptional growth from one Global Conference to the next Global Conference. The qualification period runs June 2018 through May 2019 and the top 10 team in each category will be celebrated at our 2019 Global Conference! Please help us congratulate some of our recent contenders! This list includes the top 20 teams who are currently registered for our 2019 Global Conference. The Final Wall of Honor Achievers will be announced live at our 2019 Shaklee Global Conference! The Wall of Honor recognizes Business Leaders who have shown exceptional growth during the past year. The qualification period currently runs June 2018 through May 2019 and the top 10 teams in each category will be celebrated at our 2019 Global Conference! 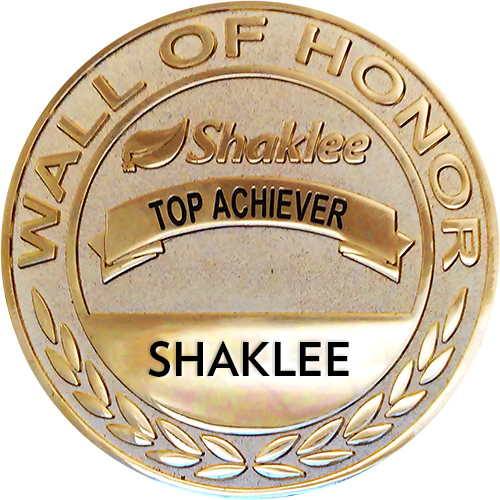 The Final Wall of Honor Achievers will be announced live at our 2019 Shaklee Global Conference!! The Wall of Honor recognizes Business Leaders who have shown exceptional growth from one Global Conference to the next. The qualification period currently runs June 2018 through May 2019 and the top 10 team in each category will be celebrated at our 2019 Global Conference! Please help us congratulate some of our recent contenders!! This list includes the top teams who are currently registered for our 2019 Global Conference. So I started thinking about it, praying about it, talking about it and I came to a decision that enough was enough! It was time for me and for my family…I was ready to live on my own money from my own business. And the timing was perfect because I knew I wanted to be a part of the incredible growth I saw in the future for Shaklee.